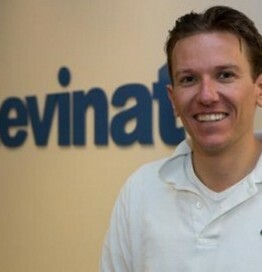 Thomas Landen is the Marketing Manager for Europe, the Middle East, and Africa at Revinate. Within his function he is responsible for building and maintaining relations with hoteliers in his region. Prior joining Revinate Thomas gained more than ten years of international marketing and sales experience in the hospitality industry and worked at landmark hotels like The Fairmont San Francisco and St. Andrews Bay in Scotland. He speaks regularly at conferences and such as HSMAI, ITB and Digi.travel, is a visiting lecturer at Stenden Hotelschool and is affiliated with the Academy of International Hospitality Research. Thomas holds a degree in hospitality management from Stenden University. How do you manage your brand in the digital world?